How Startups Should Build their Organizational Charts? 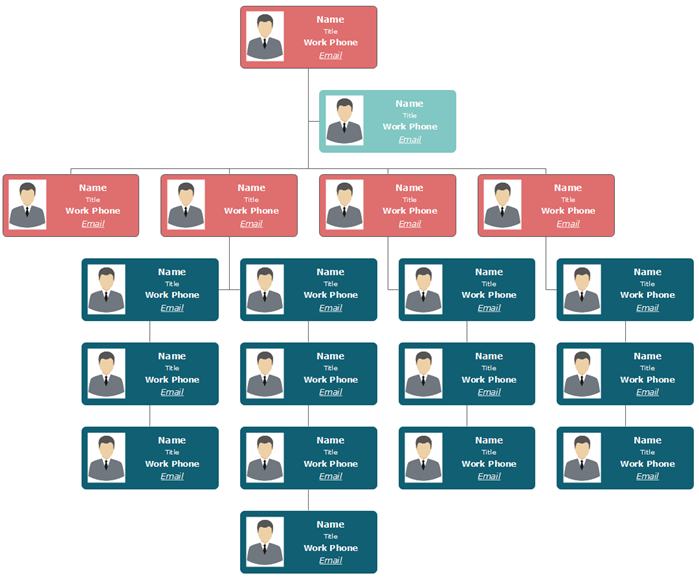 Home Organizational Chart Skills	How Startups Should Build their Organizational Charts? Many young graduates want to join startups for different challenges and hope to get high returns. However, is that simple to do so? Every year over thousands of startups obtain venture capitals but unluckily, more than half of them fails. Therefore, it is important for startups to build well-structured and efficient organizational charts at the beginning of their business. Today, we will discuss more about this topic. Know about your organizational middle term (3-5 years) and long-term (5-10 years) business plans and goals. Determine the specific job titles, roles, and duties for your team. You should also think about how many employees are needed for each of your department. Thinking about what is really important for your team by asking yourself some like: Do I really need this role? How many assistants should I have? Set up your organizational performance and pay system based on a series of incentives, rewards, salary and so on. Establish a recruitment system for your organization with clearly presented labor contracts, internship regulations, and turnover analysis. Decide your training budget and undertake the necessary working skills training for your new employees. Try to consider your team members’ unique characteristics when building your organizational culture. This may also help you to explore potential future leaders. Refer to the market situation in your industry when deciding your job titles and roles. You can break down large and complex objectives into smaller ones for each department or team leader. Follow up your organizational goals and deal with any feedback at the earliest time. You should open to changes and flexibility in your organization. Also, remember to leave room for new employees and departments as the development of your business. Introducing some competitive incentives may also help to think out of boxes. In conclusion, we have discussed the key steps for startups to build efficient organizational charts with additional reminders. All of these topics are around the four main human resources management (HRM) fields: performance and pay; training; recruitment; organizational culture. 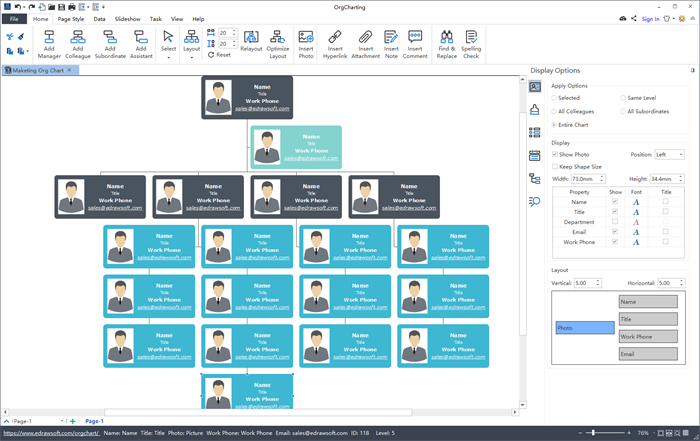 So what kind of tools should you use to create organizational charts easily and professionally? Are there any more choices besides Microsoft Visio or Office products for beginners? Simply check out the below budget-saving org chart software for more information!